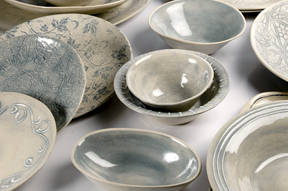 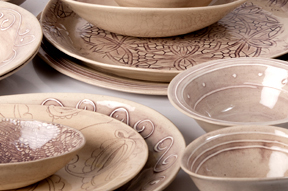 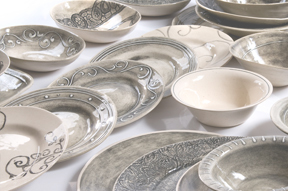 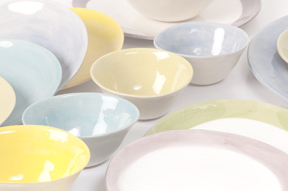 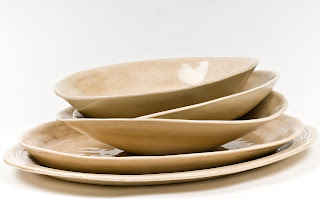 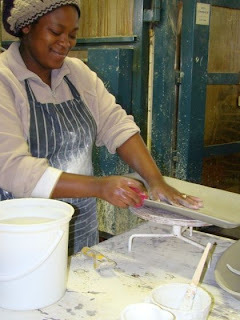 Wonki Ware was started by Di Marshall in 1999 in George, a town on the Garden Route of South Africa.Wonki Ware is a product that reflects the vibrant and warm spirit of Africa. 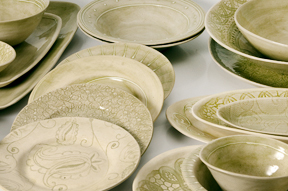 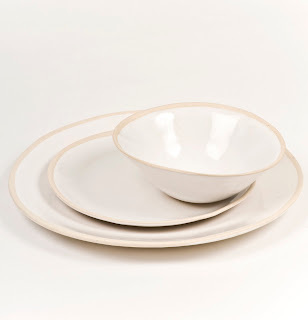 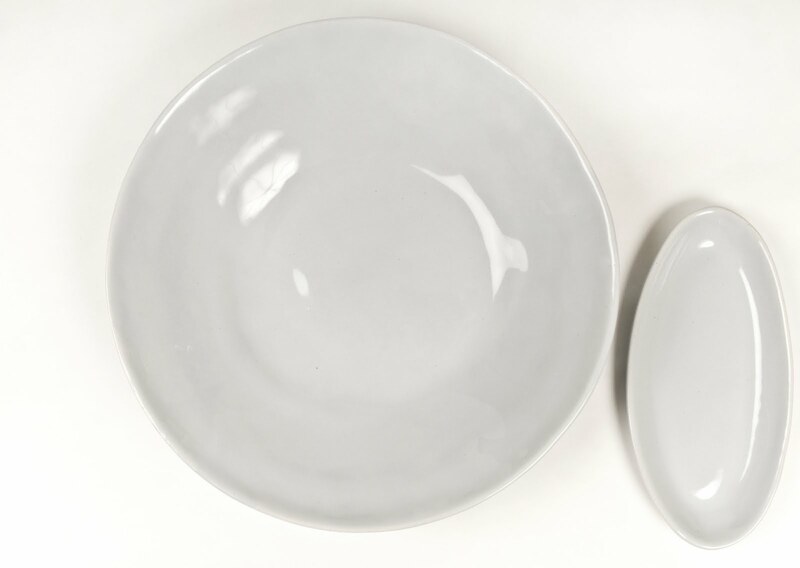 The crockery devrives it's character from the fact that each piece is individually hand made, so each piece is unique. 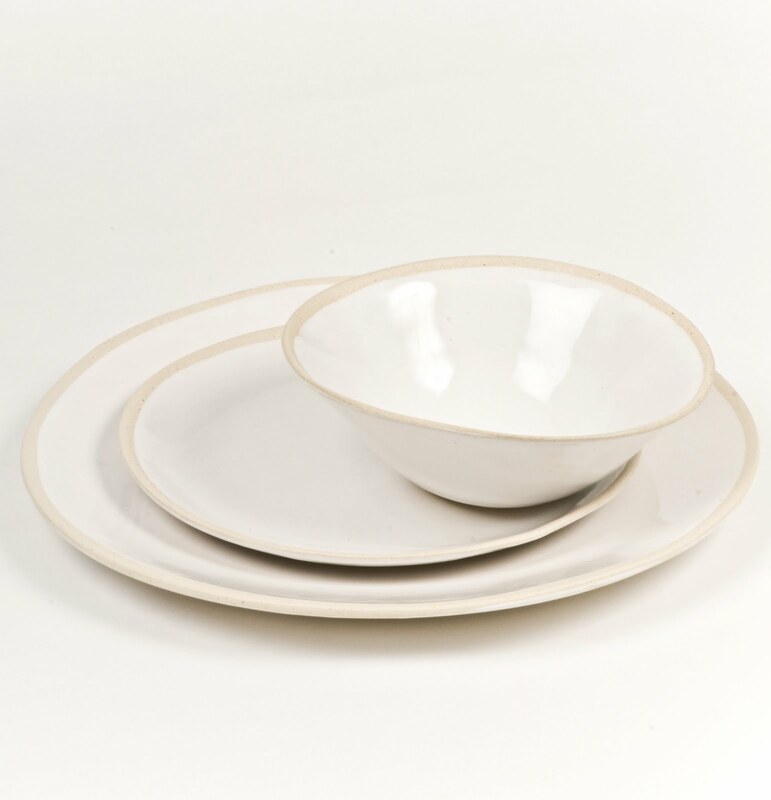 Wonki ware is chip resistant, dishwasher and oven proof. With Lisa recently returning from Melbourne's Decoration and Design Show we will be showcasing a new collection of Wonki Ware. 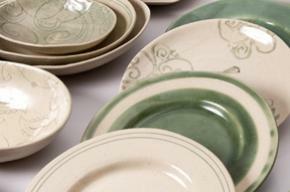 Ready yourself for a range of colours and patterns - from vibrant blue and pink to naturals and shades of green.